Staying at a B&B in Milledgeville for a taste of true southern hospitality. You may feel like it is a home away from home, with a delicious breakfast prepared for you. 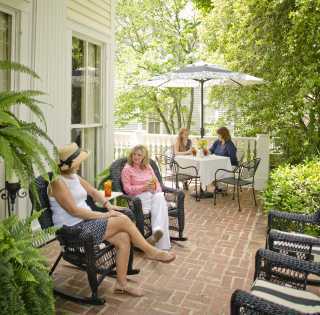 Our Innkeepers treat you like family, while providing accommodations that’ll have you wanted to extend your trip.